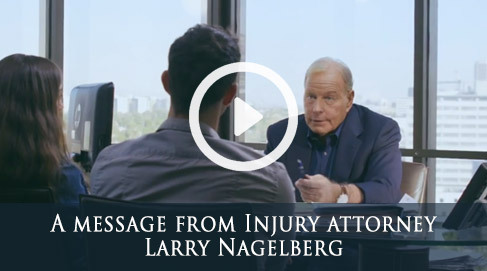 By examining the facts of the accident, proving the validity of evidence, establishing liability, and determining fair compensation, Nagelberg Bernard is well-prepared to fight on the behalf of accident victims. Don’t make this mistake. Contact a San Bernardino car accident attorney immediately to begin the process of a financial settlement. We’ll take care of the details so you don’t have to. Let us deal with the machinations of an overbearing insurance company while you tend to your wounds. In our over 30 years of business, we’ve seen just about everything. We can handle anything a difficult insurance company can throw at us, and we’re so confident in our abilities that we won’t accept a fee until after we’ve won your case. It’s that simple. Greedy companies count on this. Every year, over 3 million people are seriously hurt in motor vehicle accidents, and approximately 42,000 people killed, but too few of these victims and their families receive proper representation in order to garner fair compensation. You deserve proper representation. Our 98.4% success rate doesn’t lie. Call us today for a free consultation. Our lines are open 24 hours a day, 7 days a week, and a member of our expert legal team is ready to evaluate your case immediately. Otherwise, you can fill out the form on this page and we’ll get back to you in no time flat. A vehicle accident is a traumatic experience, but don’t let the fallout take over your life. 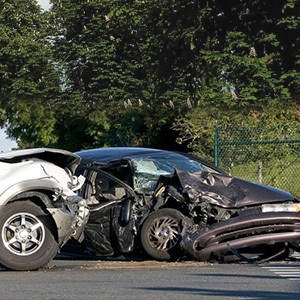 Contact the San Bernardino car accident lawyers at the Nagelberg Bernard Law Group today! Not sure if you qualify for representation? Have you suffered injuries as a result of one of the following?